Starting Friday, February 7th, catch the movie everyone is talking about and enjoy Roma in Los Feliz. 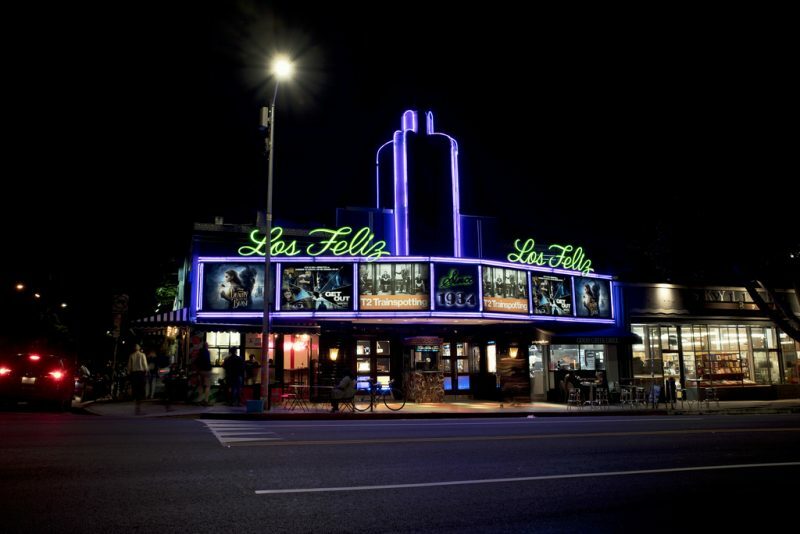 The endearingly nostalgic Vintage Los Feliz Theatre on Vermont will be one of the few movie venues in town showing Alfonso Cuarón’s latest masterpiece. The film is an emotional journey through a year in the life of a Mexican family in the 1970s. It recently earned ten Academy Award nominations, including Best Picture (for which it is a top contender). However, you won’t be able to find it at most theaters. The movie, produced by Netflix, is currently available for streaming on the platform. But as many movie lovers will tell you, Roma is to be enjoyed best in a theater. The acclaimed Mexican director’s latest venture is a display of the most beautiful imagery and heartbreaking performances. You have to experience the immersive sound work and masterful visuals on the big screen. Upon exiting, you will be thankful you didn’t just watch it in your living room. And what better place to enjoy this wonder of filmmaking than in the gorgeous Los Feliz Theatre? 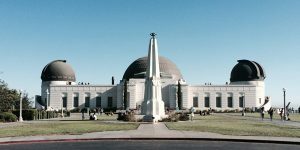 Low-cost tickets, delicious popcorn, and an irresistible vintage aesthetic make this the perfect place to go catch a movie. 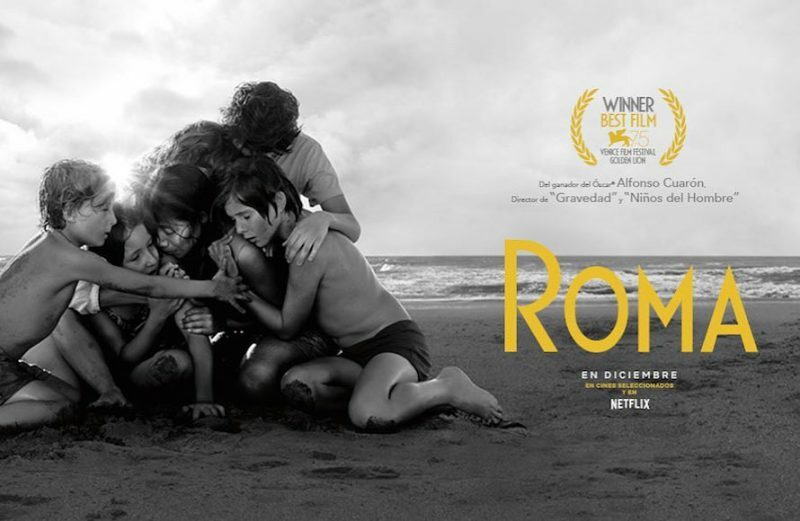 Roma has been described as Alfonso Cuarón’s love letter to his own past, so why not embrace that? 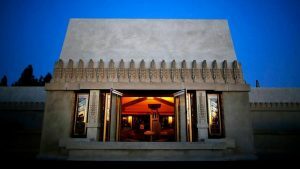 This week step into the past (and by past, we mean an 85-year-old theater) and enjoy the subtle brilliance of Roma in Los Feliz.